A new Kickstarter Campaign is receiving lots of publicity for its goal: to prevent home burglaries. Boston Business Journal reports on how the Kickstarter BeON Home hopes to deter criminals—using a light bulb that re-creates lighting habits when residents are away from home, even going so far as to turn on lights when the doorbell sounds. Specs are simple but smart. 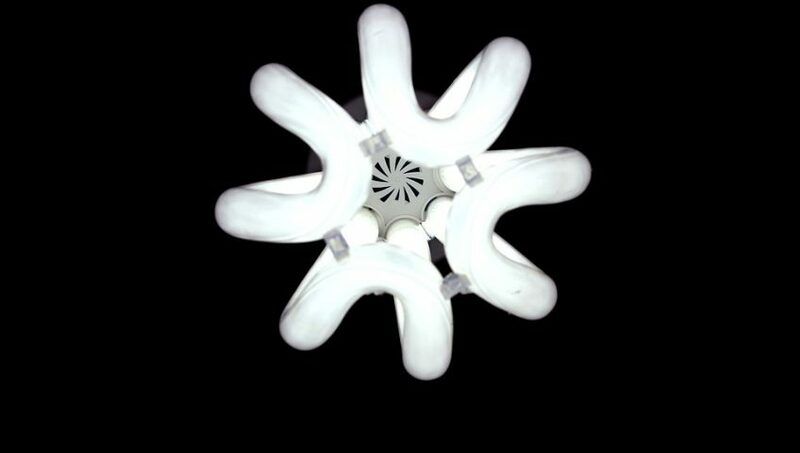 BeON bulbs rely on 800 lumens of LED, Bluetooth technology, a microphone, processor, and rechargeable battery. Lights transfer information with one another, so every bulb in the building can be smarter and more efficient at all times. What Could a Security Bulb Do For Businesses? BeON Home plans to ship their intelligent bulbs out in summer 2015. There’s no information yet on whether the bulb could spawn an idea for commercial light safety, but it could be a promising way to reduce shrink and prevent loss solely or paired with traditional monitoring systems. Smart bulbs may not have reached the commercial and industrial markets, but you still have the ability to keep your company’s building safe now. Kirby Fire/Security makes it easier to manage all your monitoring services. Fire alarm design and installation, 24-hour UL monitoring, and CCTV are some of the ways we enhance commercial buildings. Commercial safety monitoring is important to a business’ bottom line. 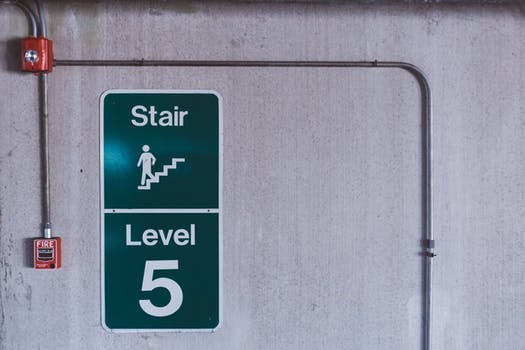 Not only does loss prevention affect business plans and budgeting, but damage from a disaster like a fire could potentially raise legal issues if necessary standards aren’t met. Security monitoring is another important way to safeguard against burglary attacks. In burglary cases, the loss isn’t always just from product or equipment theft, but also from damaged sustained to property during break in. Replacing windows and doors adds up to another expense. The City of Woodinville, WA points out that “Businesses are four times as apt to be burglarized as homes, and small businesses are targets in over half of the commercial burglaries committed.” Among other safety steps, the City recommends not only installing an alarm, but posting visible notices stating an alarm system is in use. Do you know which monitoring systems your business needs to prevent loss? See the tools we use to keep businesses protected.